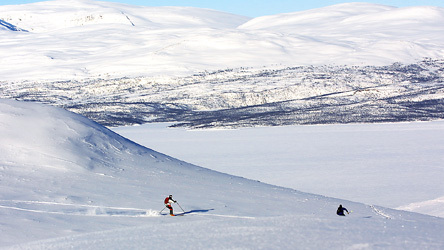 Travel into one of the last true wildernesses in Europe, Björkliden, which nestles in the mountains of Arctic Sweden. 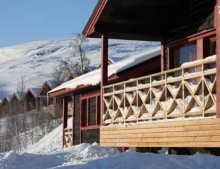 From your cosy cabin you can spend the days experiencing the great winter activities on offer, whilst at night you will have a great chance of witnessing the magical Aurora Borealis. This holiday includes an opportunity to venture high into the surrounding mountains with a trip to the Aurora Sky Station. Our local representatives will be on hand to help you make the most of your winter Northern Lights holiday at Bjorkliden mountain resort. 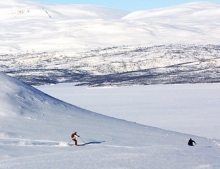 Downhill skiing is available at this resort between February and April. On arrival at Kiruna airport you will be greeted by our local representatives.You will embark on your journey into the wilderness with your hosts who will ensure a smooth start to your holiday. 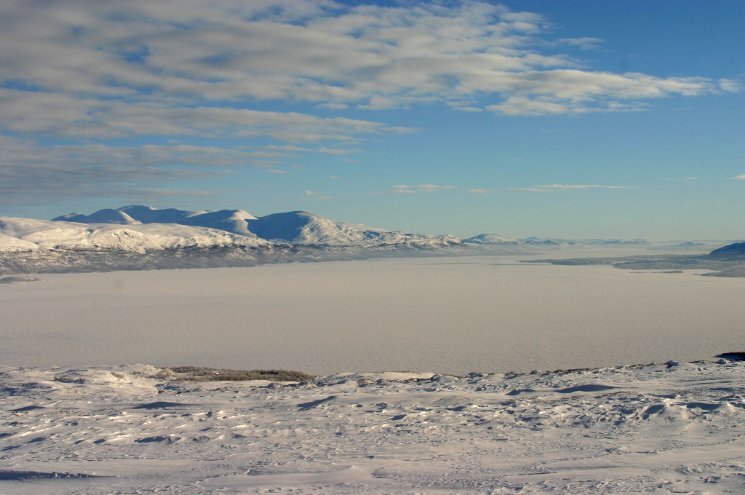 During the journey you will have the opportunity to take in the views and start to acclimatize to the Arctic setting. 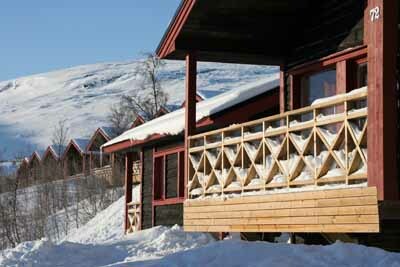 Once at Björkliden you will check in to your accommodation and spend the rest of the day and evening at your leisure. Dinner is available in the resort restaurant. Half or full board can be included. 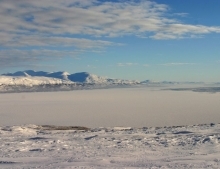 Spend the daytime enjoy a snowmobiling excursion where you'll enjoy stunning views and the chance to drive the snow mobile through the white wilderness. Your evening continues at a nearby wilderness camp where you will search for the Northern Lights. 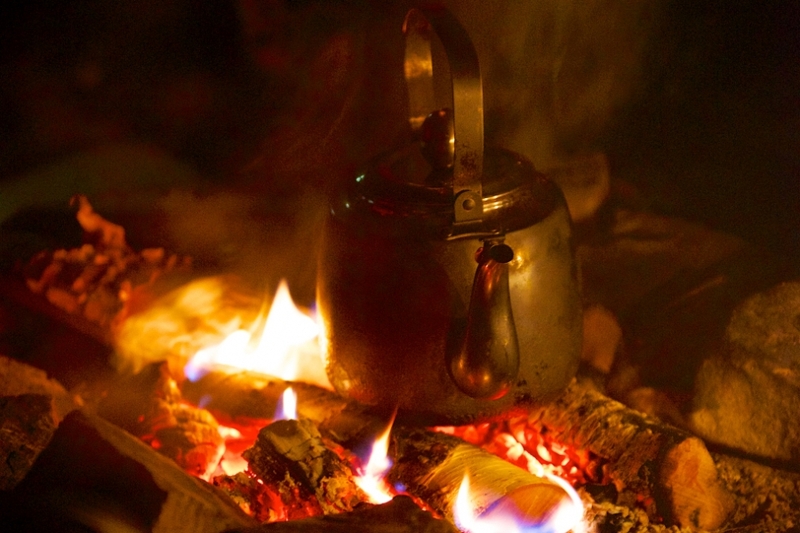 At the look-out point, a cosy lavvo tent awaits ready to warm you from the cold outside. 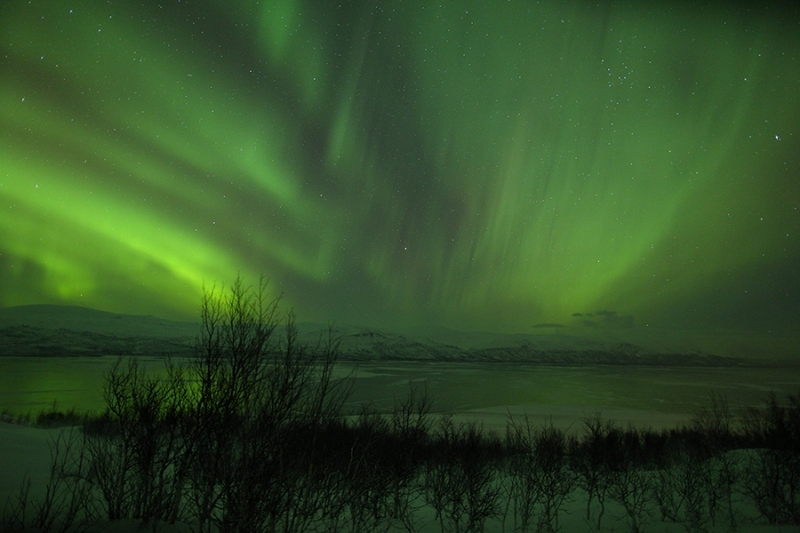 If you are lucky you may see the magical dance of the Aurora overhead. Your day begins with an exhilarating dog-sled excursion with the chance to drive your own team of excitable husky dogs. 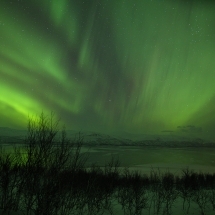 The evening will be spent with a trip to the Aurora Sky Station in Abisko where the famous viewpoint provides a wide panoramic view of the surrounding mountain range and night sky. Enjoy the morning at leisure. Your hosts will help you to book further adventures locally or arrange ski passes and lessons should you wish to try down hill skiing (February - April). 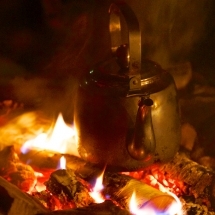 In the afternoon you'll enjoy a short snow shoe trip to the wilderness where you'll share a traditional Swedish 'Fika' - a Nordic version of afternoon tea. Return to Bjorkliden for an evening of sky gazing for your final chance to view the Northern Lights. Return to the airport with your local guides for the flight home. If you wish we can extend your holiday in Swedish Lapland with a visit or overnight in the world-famous ICEHOTEL or perhaps a train ride to the east and a stay at the Treehotel. From £1195 per person (excluding flights) based on 2 people travelling together. Get in touch for a quotation for your group (minimum 2 people).